← Sometimes, His Answer is to Wait. Today, we celebrate mothers. My mother was an amazing person, who had a gentle spirit. She was soft-spoken, unless someone dared go after one of her children, and everyone who knew her, always left her presence in a better way than when they came. When confronted with a decision, she always said that she would pray about it, first, instead of making a wrong choice. When we were teenagers, making our own mistakes along the way, we could go to her and not be judged, yet, she always knew the best way to help us see the path that we were taking would lead to consequences that were undesirable. Everyone loved her. All of our ex boyfriends, or girlfriends, may have abandoned a relationship with us, but they never missed stopping by for a cup of coffee, and words of wisdom from our mother. It was the simple joys of life that characterized my mother’s philosophy, to not miss the moments we are given by worrying about a future that should be placed firmly in the hands of the master. 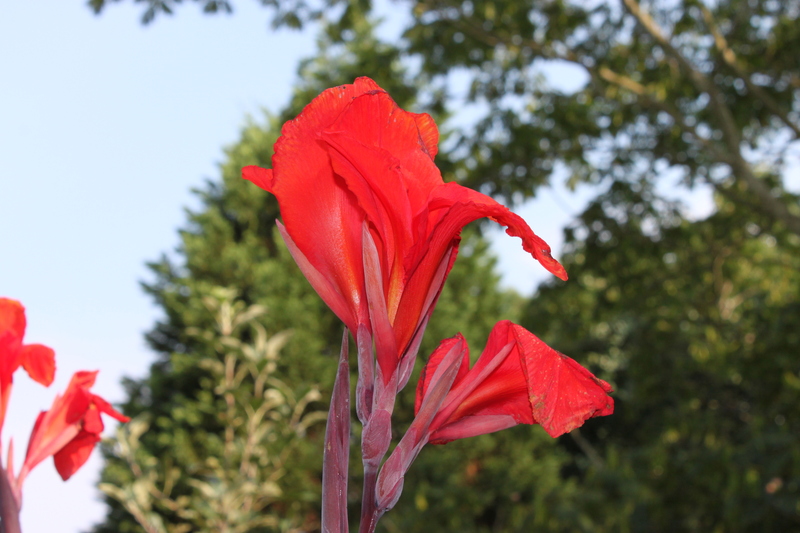 What was simple joy for my mother? Time spent with family. 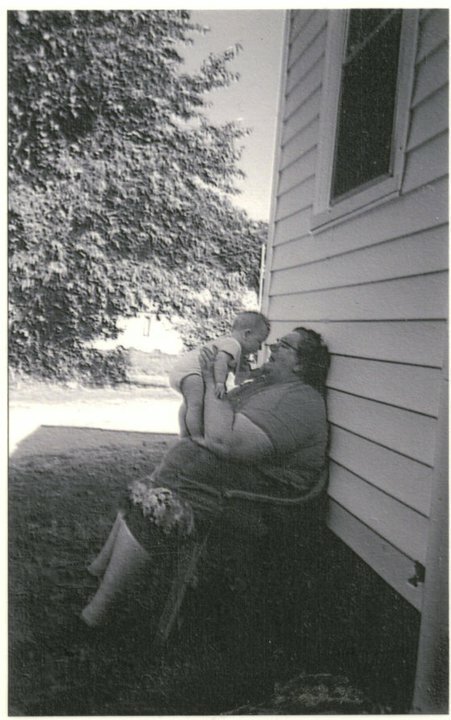 One of my favorite pictures of Mama is the one where she is playing with one of her grandchildren sitting beside the house in the shade. She always wore an apron. For me, seeing this picture reminds me to not let the world pass me by, while I struggle to make a living, or a name for myself, professionally. She knew that the most important things are not things; they are precious moments. What could be more rewarding than hearing laughter? I will always remember her faith through difficult seasons of life. I never heard her complain about her circumstances, but I did hear her speak words of faith in the midst of them. She carried her burdens to the Lord and left them there, because there’s no time for dealing with them when it wasn’t time for the Lord to intervene. She chose to focus on the present, and even though she had no control over her circumstances, you could depend on her ability to keep a song in her heart, until such time as the Lord chose to intervene. I want to say, thank you mother, for being a godly example for us to learn how to live for the Lord.